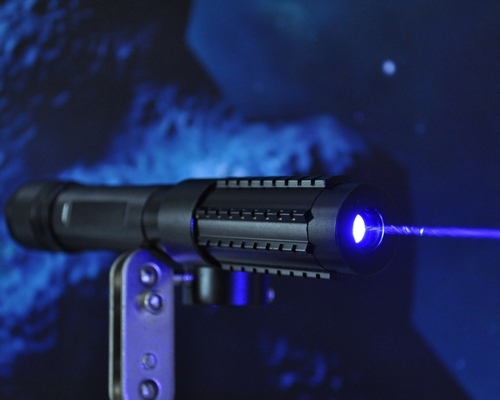 These IR laser pistol is mounted a IR laser on a pistol. 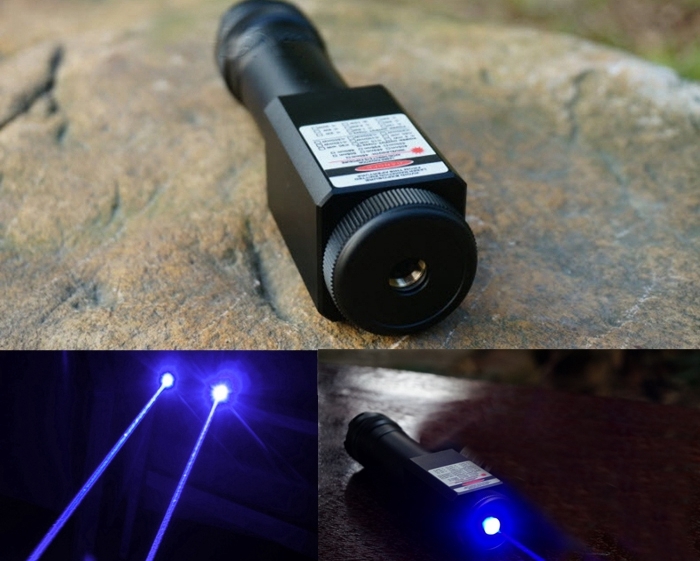 The IR laser is invisible, and you need a night vision to detect it. 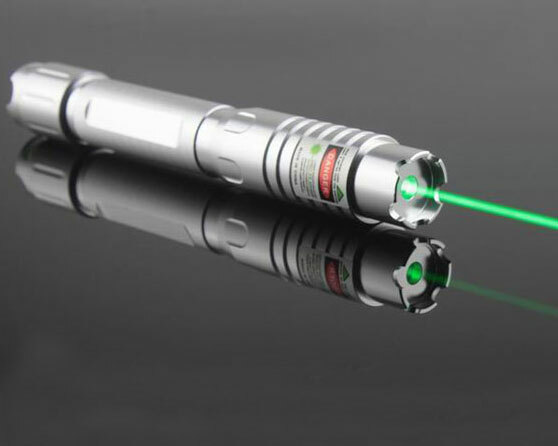 When we said IR laser pistol, the IR laser means infrared laser invisible laser, not green lasers or other visible lasers. opticsplanet: IR Infrared Laser Sights from Top Brands at Low Prices. 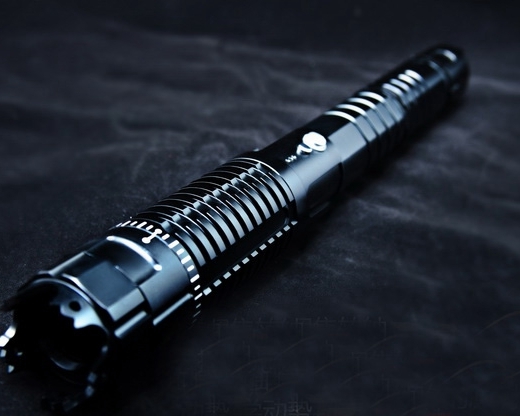 streamlight : Tactical Weapon Light with IR Illuminator and Eye Safe IR Laser . 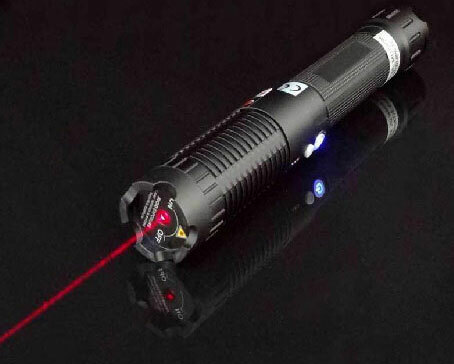 It’s 850nm IR laser.